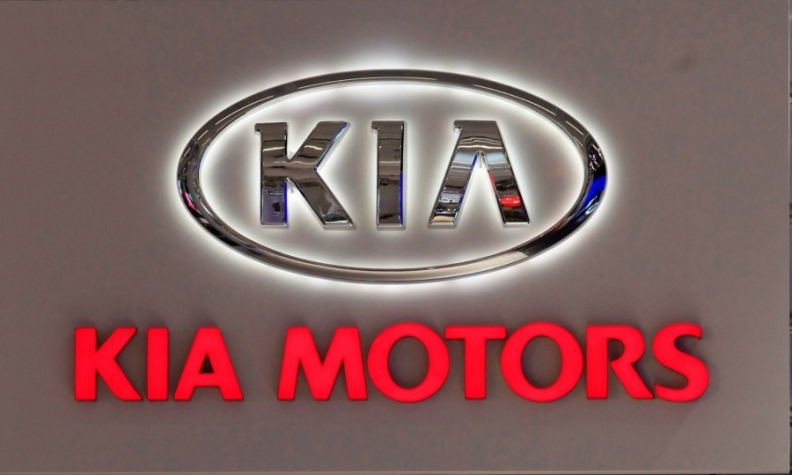 SEOUL -- Kia Motors said it is drawing up a contingency plan to cope with the policies of U.S. President Donald Trump, reflecting growing wariness by Asian exporters about the prospect of U.S. protectionism. South Korea-based Kia last year started production at a new plant in Nuevo Leon, Mexico, while sister firm Hyundai Motor will begin making cars at Kia's Mexico plant this year. "We acknowledge that there are a lot of concerns about the uncertainty stemming from the new U.S. administration," Han Chun-soo, Kia's chief financial officer, said during an earnings conference call on Thursday. "While closely monitoring its policy directions, we are preparing to respond by setting up a step-by-step, scenario-based contingency plan." Trump has warned German automakers and Japan's Toyota of a "big border tax" if they build cars for the U.S. market in Mexico. So far however he has not commented on South Korean carmakers' plans. Hyundai on Wednesday said it expected competition and protectionist measures to increase, after posting its lowest quarterly profit in about five years. Hyundai Motor Group, which includes Kia, last week said it planned to lift U.S. investment by 50 percent to $3.1 billion over five years and could build a new plant there. Kia on Thursday said it planned to launch a small SUV in South Korea this year, in a bid to take advantage of a booming segment. The model would be a "crossover utility vehicle (CUV)" based on its Pride sedan, also known as the Rio, the carmaker said without elaborating. Kia already sells a small SUV called Niro, a gasoline-electric hybrid model. It also planned to introduce a small SUV in Europe this year, it said.